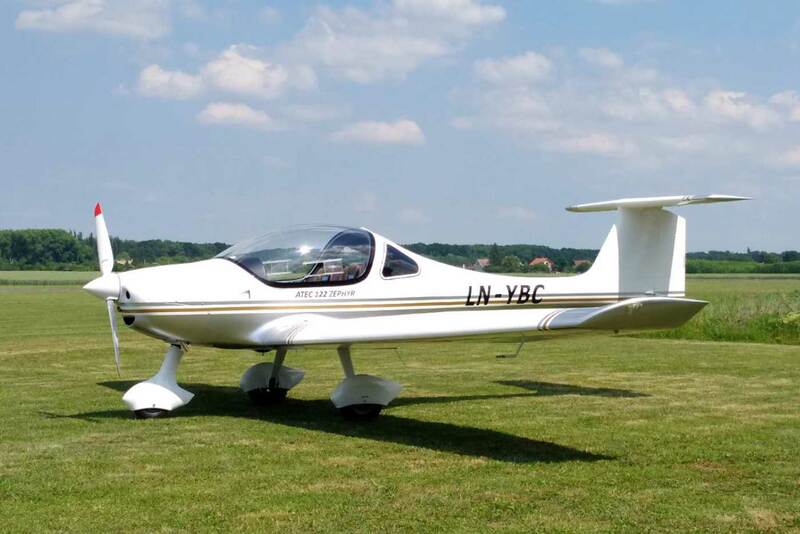 Founded in 1992 by Pietr VOLEJNIK, the ATEC company has since affirmed its desire to provide the ULM world with innovative technological solutions to develop and produce devices with exceptional performance. 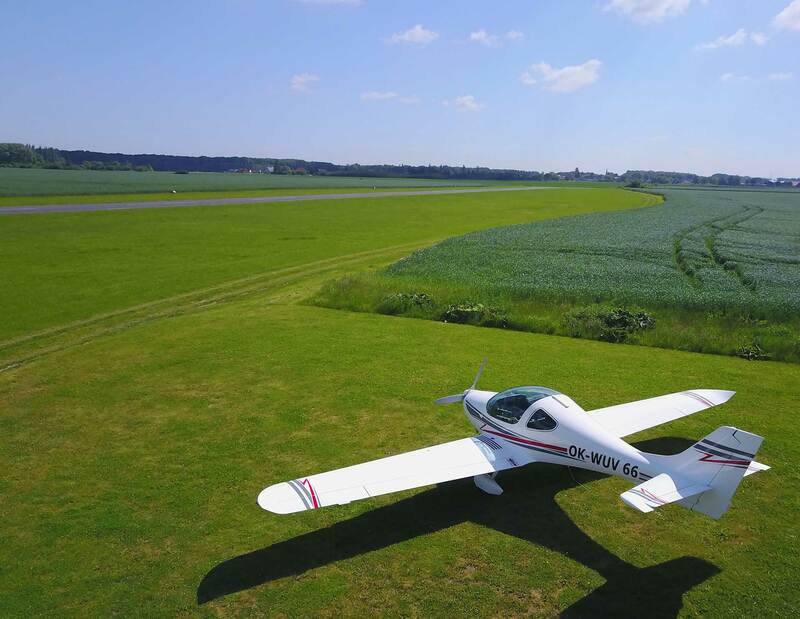 This has given it a strong expertise in the field of composite construction, whether in wood and canvas with interlining or carbon. 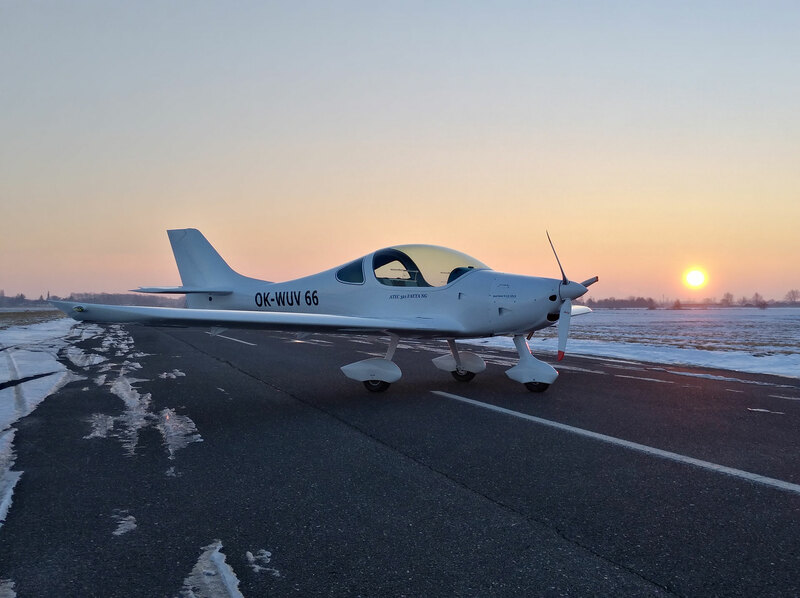 With 27 years of experience and more than 1,000 devices produced, ATEC manufactures and distributes its devices with the same conviction: to offer customers to discover and contemplate the world like an eagle. 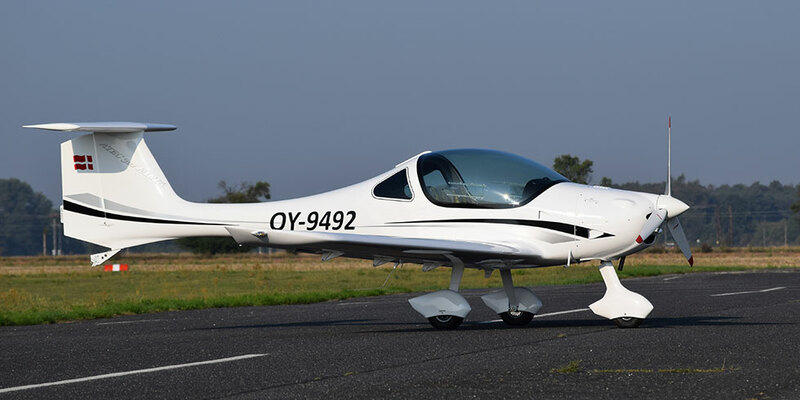 ATEC 321 FAETA NG is the new generation of ATEC ULM : immediate reactions to control, sleek and aerodynamic design, comfortable and spacious cockpit, fuselage made of carbon fibers … This new ATEC Aircraft model offers unparalleled features with maximum speed. 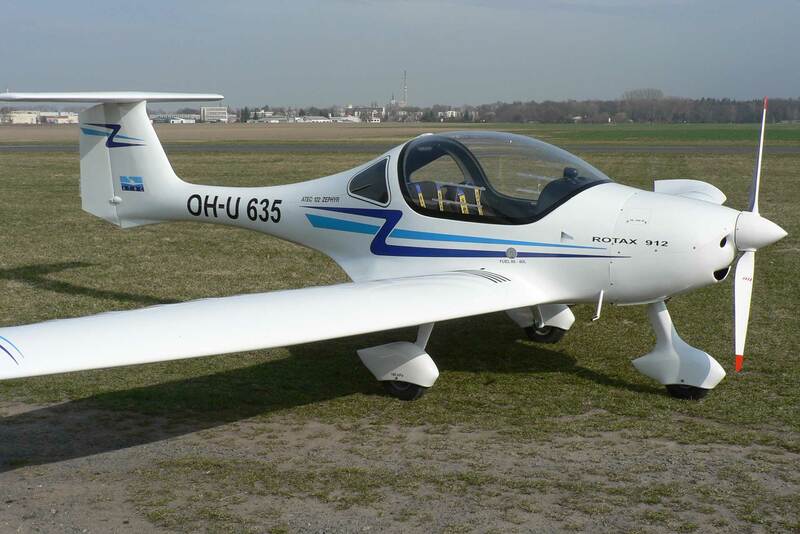 280 km/h and a stall speed of only 52 km/h. 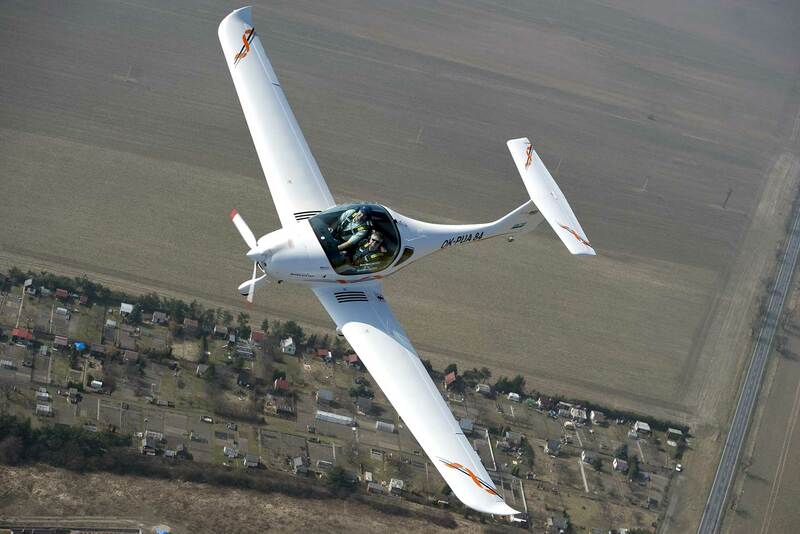 Designed from the legendary model ATEC 122 ZEPHYR, this aircraft ATEC 321 FAETA features a sleek aerodynamic design. 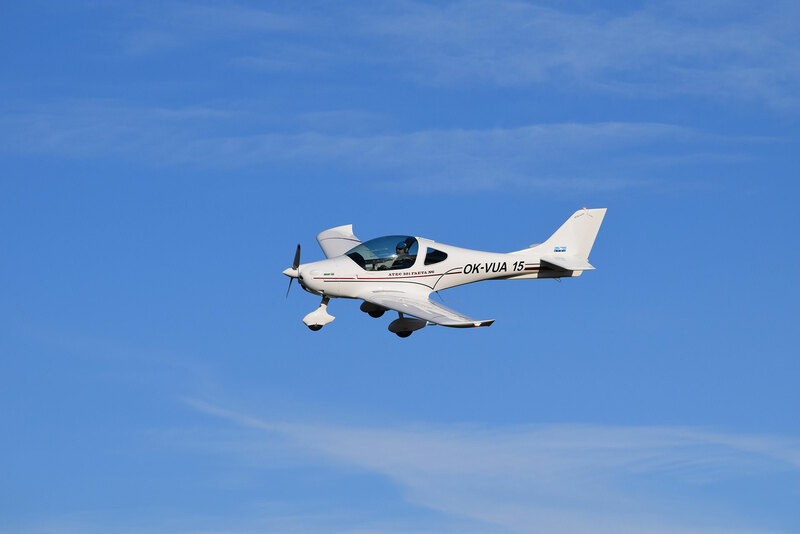 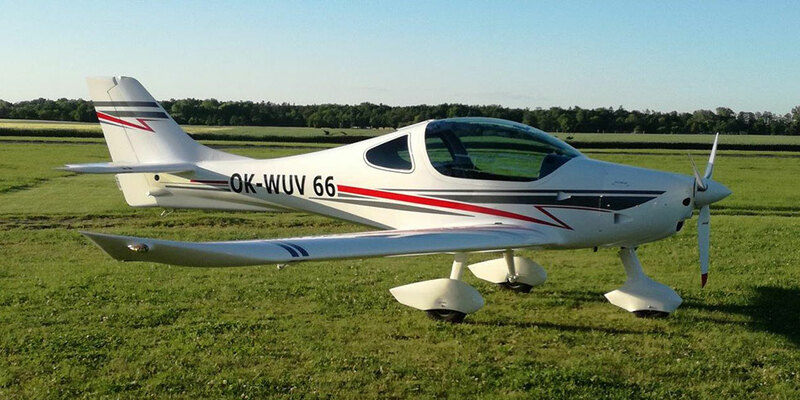 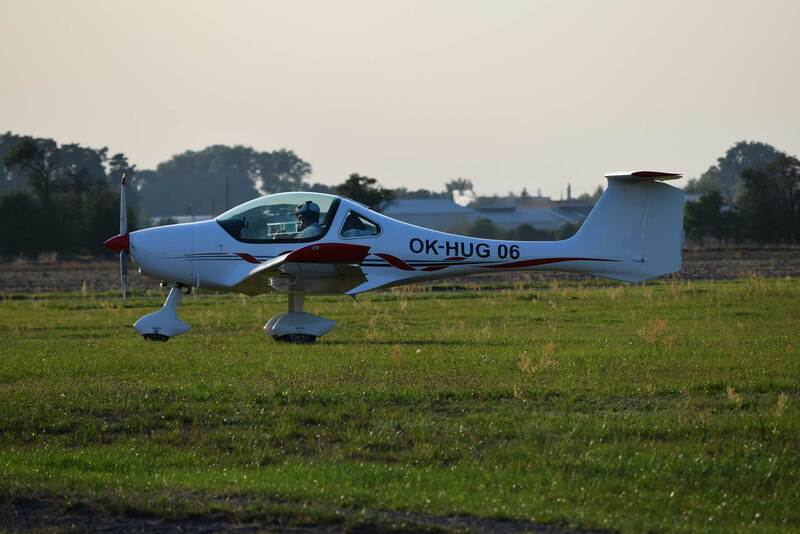 Its performance and spacious cabin, in addition to its carbon composite structure, provide excellent strength characteristics for this ultra-light two-seater ultralight. 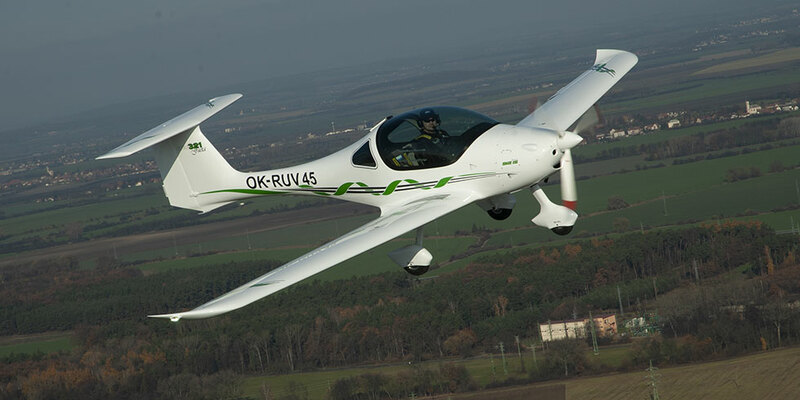 The success of this ultra-light comes from its elegant aerodynamic design and flight performance : ATEC 122 ZEPHYR has a spacious cockpit and the carbon technology applied on its structure guarantees excellent resistance, while maintaining high safety factors. 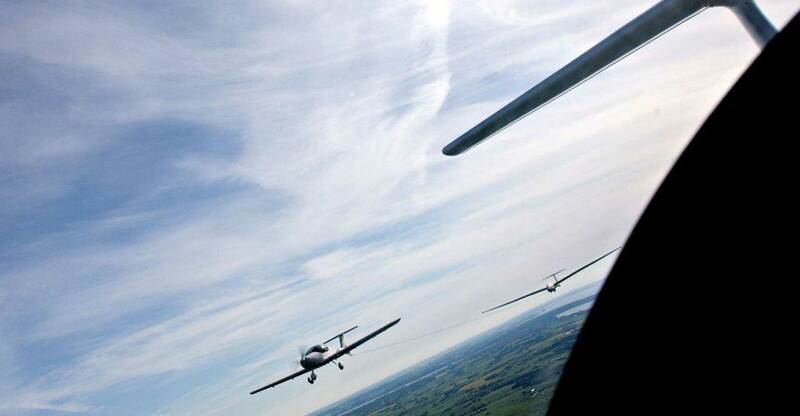 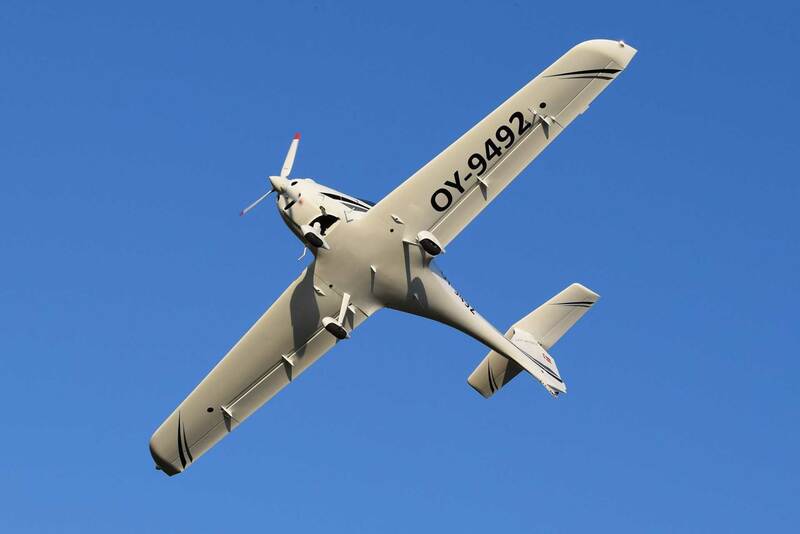 The FAETA 321 EASYTOW is the towing version of the ATC 321 FAETA: it is equipped with a connected towing device and an unlocking cable and a cable release, as well as a rear-view mirror mounted on the side fuselage to ensure glider monitoring. 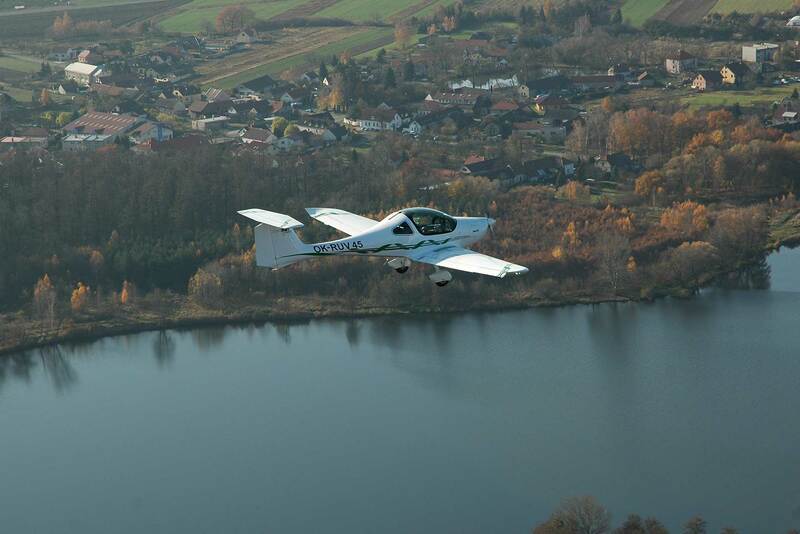 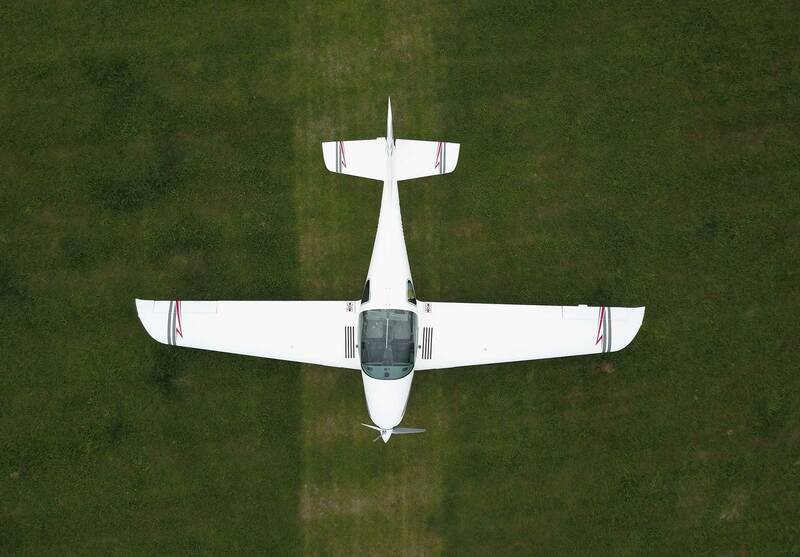 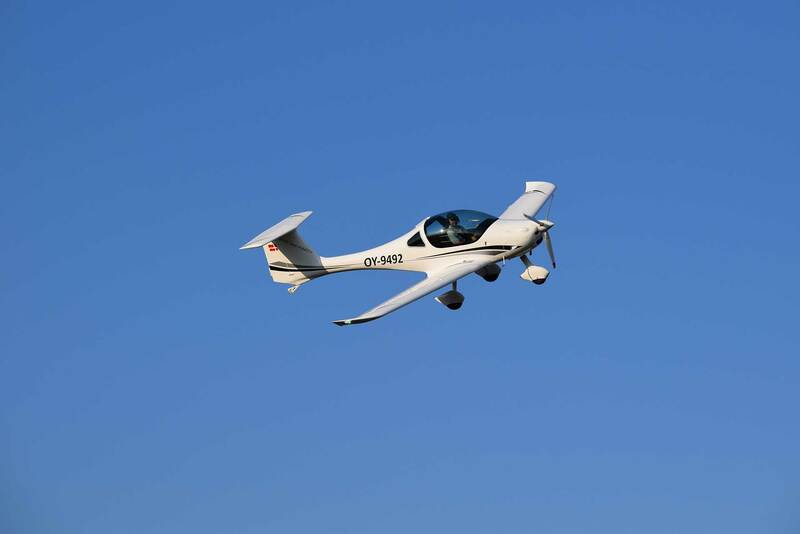 FOR MORE INFORMATION, VISIT ATEC AIRCRAFT FRANCE WEBSITE !